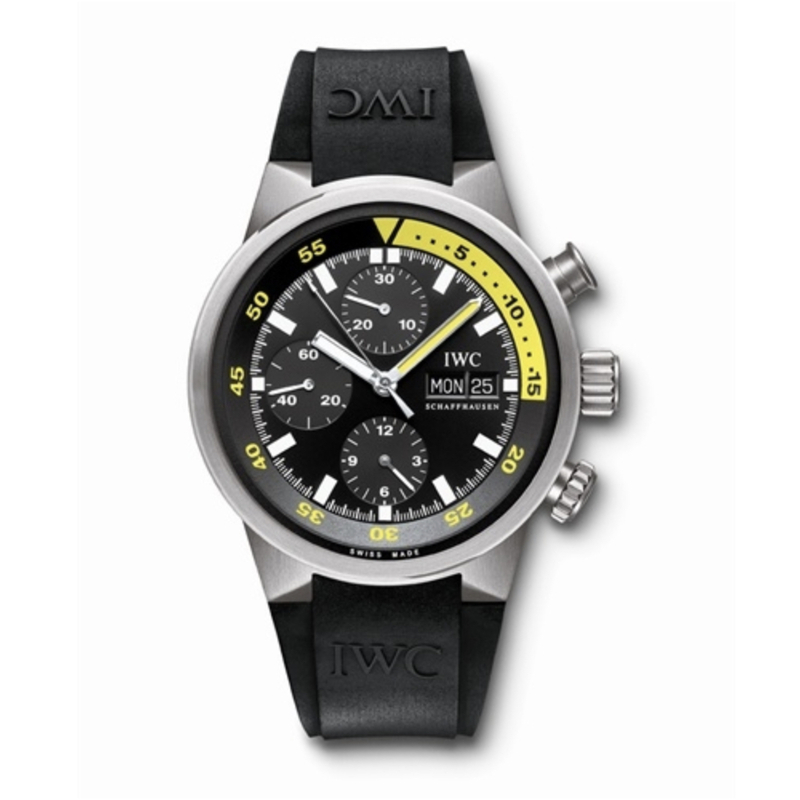 Pre-Owned IWC Aquatimer (IW3719) automatic watch, features a 42mm titanium case with an internal rotating bezel & black dial on a rubber strap with pin buckle. 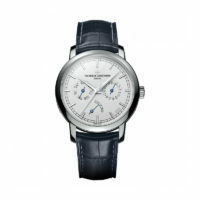 Functions include hours, minutes, sub seconds at 6:00, day display, date display & chronograph. This watch comes complete with box and papers & a one year limited Marshall Pierce Warranty. 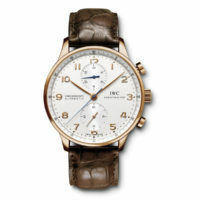 With its passion for innovation and technical inventiveness, IWC Schaffhausen has established an international reputation. Since 1868, the Swiss watch manufacturers have been creating masterpieces of haute horlogerie that combine precision engineering with exclusive design. 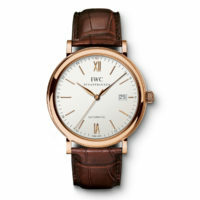 IWC mechanical timepieces are handcrafted in our workshops with meticulous attention to detail. 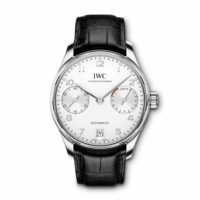 Six watch families combine precision engineering with extraordinary and timeless design, bringing the finest technology and unique emotions to the wrist.